Summary: #3 of 7 on Worship. This looks at our attitudes in worship. 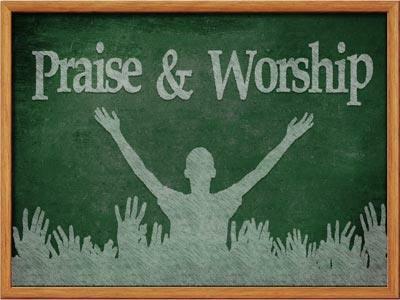 We are continuing our study of worship. 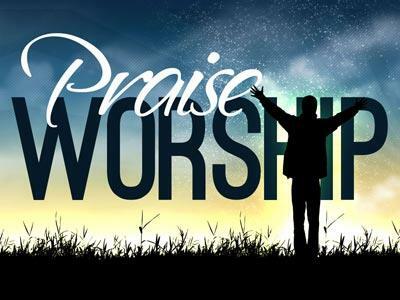 Today we will be looking some at the heart of the worshiper. A lot of times when we talk about worship we focus on what we do. But when we look at the Bible, that was often the problem: people focused so much on the things they did that they didn’t think about what was on the inside. Today we’ll talk about the heart of the worshiper. The first person mentioned in the Bible as worshiping God did it wrong. (My wife says that’s not very encouraging... but it’s true). Cain was the first to offer an offering to God, and it was unacceptable. His brother Able offered an acceptable offering. Cain became so upset that he ended up killing his brother. Some have claimed that Cain’s problem was that he didn’t offer the right thing that he was supposed to offer or that something was wrong with the ceremony that he did, but I think the Bible shows us that his problem was a problem of the heart. He didn’t have the heart of a worshiper! First off, the Bible emphasizes that Abel brought the best, while it merely says that Cain brought part of his harvest. Then when you look at this reaction, you know that that cannot be the heart of someone truly seeking God. Let’s look at the heart of the worshiper. 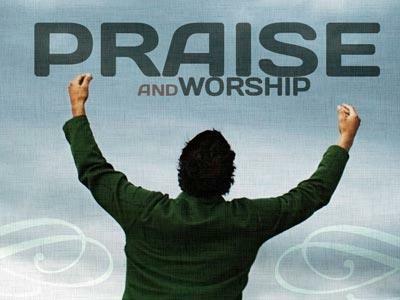 1) The true worshiper worships from the inside out. What he does he does because of what is in his heart. Not the other way around. A) He focuses on attitude, not actions. We can look at some passages in which God says what He does not want in worship so that we can understand what he does want. Isaiah 29:13 says: "The Lord says: “These people come near to me with their mouth and honor me with their lips, but their hearts are far from me. Their worship of me is made up only of rules taught by men." Hosea 6:6 reads "For I desire mercy, not sacrifice, and the knowledge of God more than burnt offerings." We’ll see that in the Old Testament the people so often thought, "I’m offering this sacrifice and keeping this feast and doing all these things, so I must be right with God." And I’m afraid that we can do the same thing. We can think, "Hey, I’m doing all the right things. I must be right with God." 10 “Oh, that one of you would shut the temple doors, so that you would not light useless fires on my altar! I am not pleased with you,” says the LORD Almighty, “and I will accept no offering from your hands. 11 My name will be great among the nations, from the rising to the setting of the sun. In every place incense and pure offerings will be brought to my name, because my name will be great among the nations,” says the LORD Almighty. 12 “But you profane it by saying of the Lord’s table, ‘It is defiled,’ and of its food, ‘It is contemptible.’ 13 And you say, ‘What a burden!’ and you sniff at it contemptuously,” says the LORD Almighty. “When you bring injured, crippled or diseased animals and offer them as sacrifices, should I accept them from your hands?” says the LORD. God accuses the people of being contemptuous of Him. They were looking on worship as a burden. The true worshiper does not consider worship a burden. Do you ever have the feeling "It’s Sunday morning again. I’d like to sleep in, but I guess I’ll go to church."? It’s not a burden, it’s a privilege. 2) The true worshiper is the same outside the church as he is inside. 3 This is what the LORD Almighty, the God of Israel, says: Reform your ways and your actions, and I will let you live in this place. 4 Do not trust in deceptive words and say, “This is the temple of the LORD, the temple of the LORD, the temple of the LORD!” 5 If you really change your ways and your actions and deal with each other justly, 6 if you do not oppress the alien, the fatherless or the widow and do not shed innocent blood in this place, and if you do not follow other gods to your own harm, 7 then I will let you live in this place, in the land I gave your forefathers for ever and ever. 8 But look, you are trusting in deceptive words that are worthless. #3 of 7 on Worship. This looks at our attitudes in worship.